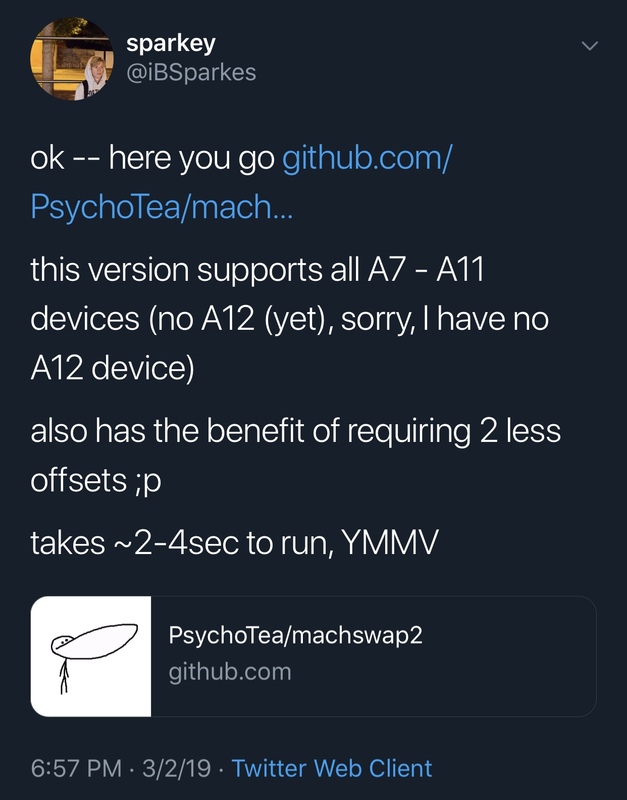 In case you missed it, renowned hacker PsychoTea released a noteworthy kernel exploit called machswap for A7-A9 devices running iOS 11.0-12.1.2 on Friday. 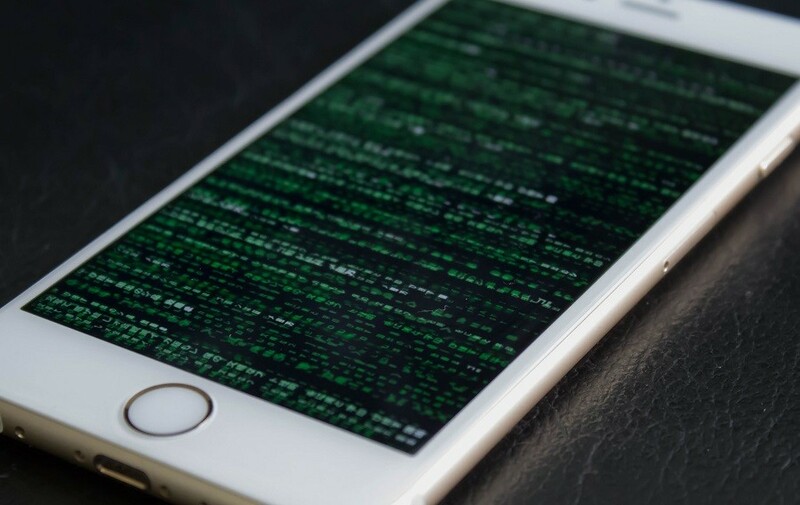 But rather than slamming on the brakes at the realization of his new exploit, the hacker instead went for the accelerator pedal; consequently, we now have a new and improved exploit that seems viable for jailbreaking. Only the A12 variety of iOS devices aren’t supported by the machswap exploit at the time of this writing. A12 devices encompass Apple’s latest device lineup, including the iPhone XR, XS, and XS Max. On a more positive note, the lack of A12 support isn’t necessarily because of an incompatibility, but rather because the hacker doesn’t have any A12 devices to test and build the exploit with. This means that A12 support could potentially come in the future if someone with an A12 device is able to update the exploit. In addition to device support, the Tweet denotes a few details about the exploit itself, such as the fact that it requires 2 fewer offsets than before and that it takes only two to four seconds to complete. 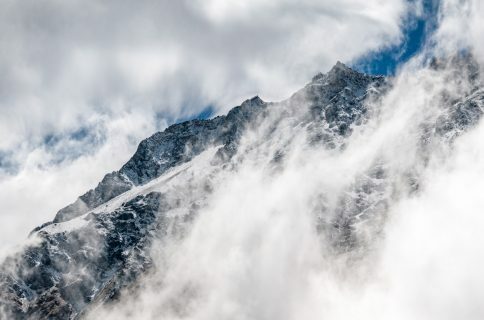 Anyone that has ever jailbroken with Electra or unc0ver before should know that most modern jailbreak exploits take longer to complete and that their success rate isn’t great, but PsychoTea’s new exploit seems to spearhead both issues in one fell swoop. For that reason, we expect that jailbreak tools to implement machswap in future updates for the benefit of the community. 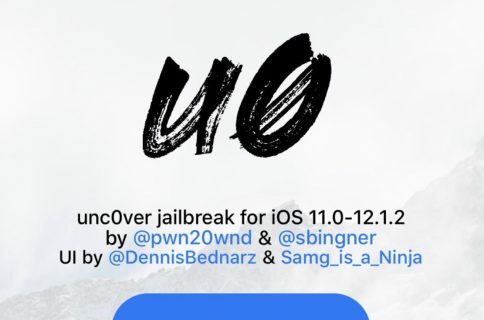 Are you excited about the updates to the new machswap exploit and the implications they have for the jailbreak community? Let us know in the comments section below.